Any time that is suitable for the climate and for the team. 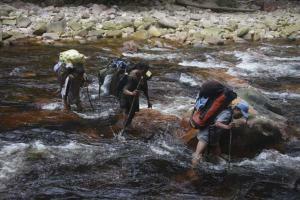 We are familiar with putting together the logistics for exploratory expeditions. We are used to dealing with high profile clients and supporting film crews to overcome logistical challenges of operating in some of the world’s most remote and hostile environments. Discuss your programme concept with us and we will make the pieces fall into place. What kinds of places have we been to? Other – South Africa, Korea, Afghanistan, Myanmar, Croatia, USA, Greece, Iran, Australia, New Zealand, most European countries. Can we put a team together and carry out risk assessments? Yes. We have access to wilderness medcine experts including polar, film crew and safety personel who we have worked with before and trust. What if we can’t do it? We have loads of great contacts in the expedition world and are sure to know someone who can help. Have a question or want to know more about what we do? Email us and we will get back to you straight away. Happy to chat on skype chezarran or call. We have provided logistics support for BBC and other TV productions in remote locations – and love it! 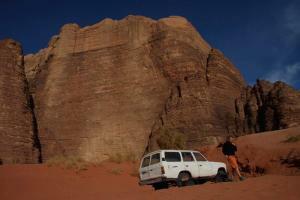 Here is an example of where our expert knowledge of an expedition destination has proved invaluable. We specialise in accessing high mountain, jungle and desert locations and have excellent contacts in many countries to assist gaining permits and supporting projects at the planning and risk assessment stage as well as helping producers and film crews on location. 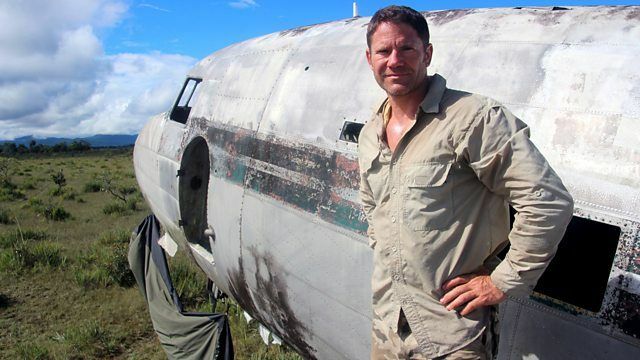 Adventurer and naturalist Steve Backshall embarks on one of the most dramatic and dangerous expeditions ever filmed by a BBC crew. 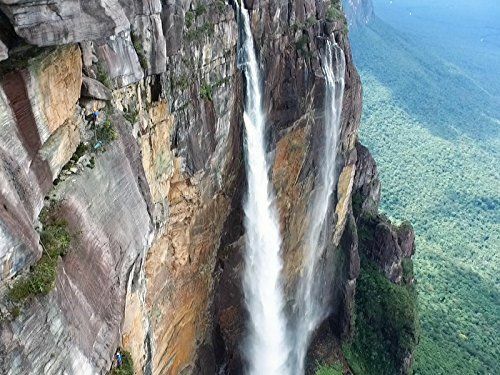 His mission is to explore Venezuela’s tepuis – ancient, sheer-sided mountains, lost worlds cut off from the jungle below. John from our team supported Steve in his quest to climb Umpuigma in 2007 as lead climber and later returned for this adventure in Venezuela. 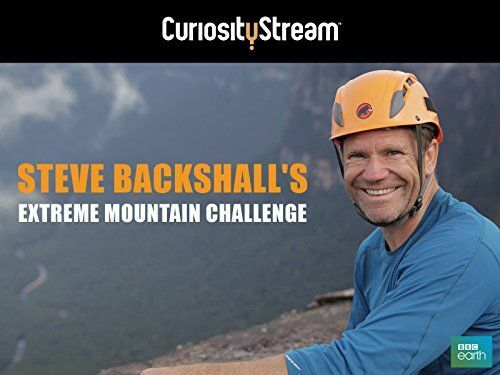 With an elite team of rock climbers, Steve attempts the first ascent of an un-climbed wall on a remote tepui to search for wildlife on the summit. But nobody could have predicted what would happen, nor the kinds of decisions they’d be forced to make. A white-knuckle ride from the start, the team encounter river rapids and hazardous wildlife, and survive a close shave with a rickety biplane. Yet nothing can prepare them for their climb to the island in the sky. 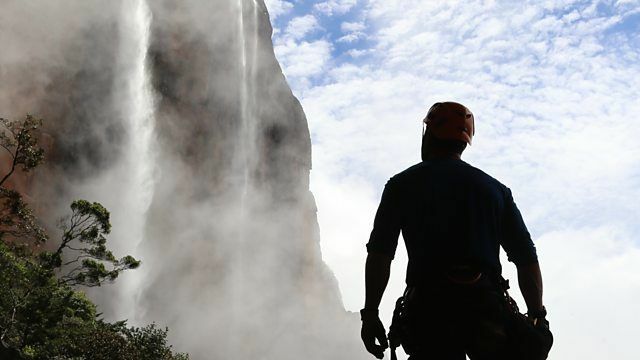 Emmy award winning adventure cameraman, Keith has over 20 years experience of extreme climbing and caving camerawork, with credits on Touching the Void, Human Planet and Lost Land of the Jaguar. 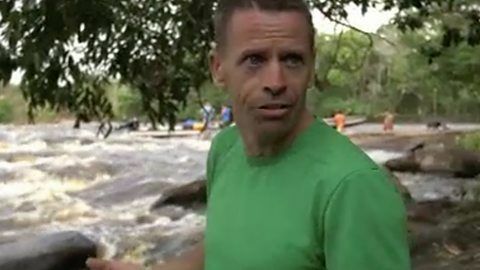 Keith has climbed Tepuis before, and is one of the very few people with the skills to both complete the climb, and film it at the same time. We have vast experience in supporting expeditions and providing creative location management, fixing and logistics support production managers in the areas that we specialise in. We have a vast database of international contacts, locations and ideas around the globe. FIND If you are looking for that amazing location or that ground breaking story, speak to us, chances are we can point you in the right direction, or know someone who can. FIX IT We can assist you finding the right people for your project in the regions we have experience of. ACCESS We have enabled access for crews into politically sensitive, remote and geographically challenging areas. 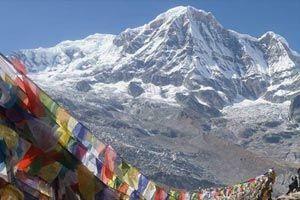 We have excellent contacts in the climbing, expedition world and in addition security contacts. RECCE We can provide detailed location recces or support your own recce to the area. FEASIBILITY ANALYSIS We are here to support your plan and can provide full service expedition plans in the harshest environments. We are happy to add comment to your risk assessments to see if we feel they are appropriate and contribute to relevant parts of the anticipated plan. Kit and equipment lists, kit hire and purchase – we can help source sponsorship and equipment. Training – medical, environmental or specialist skills, we can provide some training and help recommend other people who are experts in their field. PLAN ON LOCATION LOGISTICS AND PRIOR TO DEPARTURE SUPPORT We can also take some responsibility on location to ensure your crew is comfortable and ready to achieve the goal, considering transport; food and accommodation; local permits, visa support; consular liaison; and travel advice. OUR ENVIRONMENT SPECIALITIES – HOT STUFF AND MOUNTAINS We are jungle and desert environment specialists as well as having great experience mountainous regions around the world. We are climbing and trekking specialists and have been on over 35 expeditions around the world and having been part of organising ground breaking expeditions we are used to the research involved to find a suitable access timeframe, risk assess and make contact with locals. We also have international experience in organisations such as the United Nations.